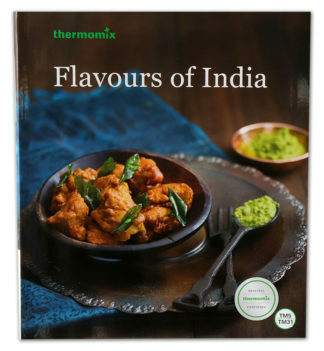 Bring the flavours of the British Isles to your table with ease. 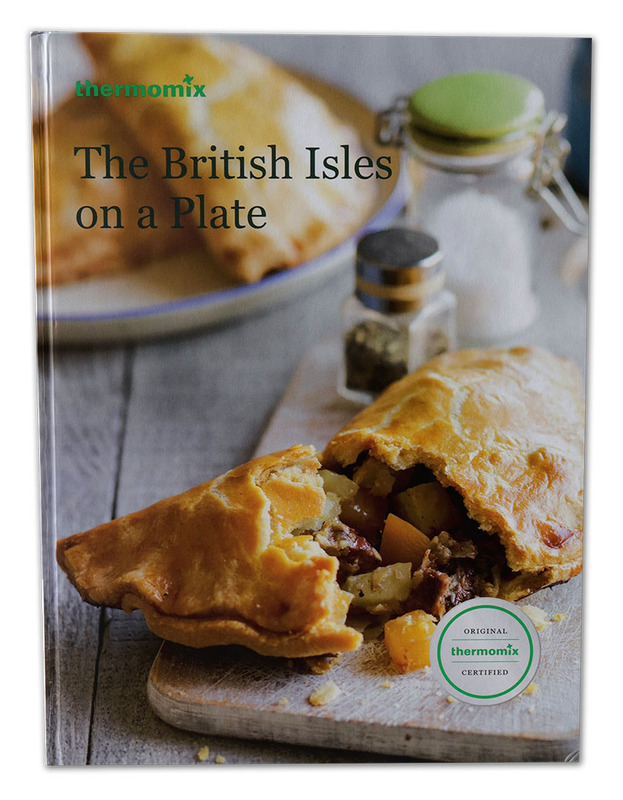 In this TM5 cookbook we’ve brought together a wide range of both classic British recipes and those with a slight twist so that you can create these popular dishes in your own kitchen. 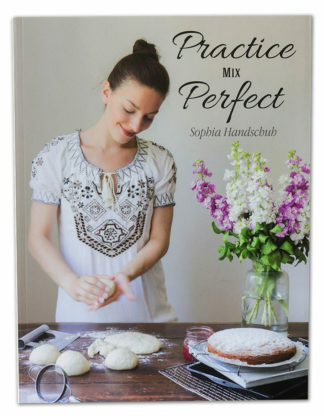 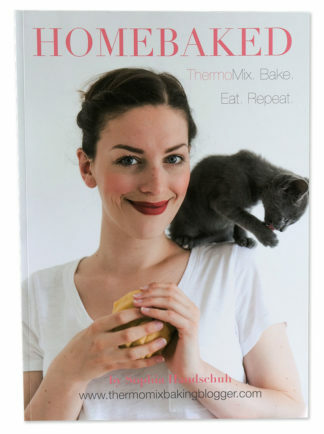 Rich with beautiful recipe photography plus hints, tips and variations, this is a wonderful showcase of all the best flavours the British Isles has to offer.